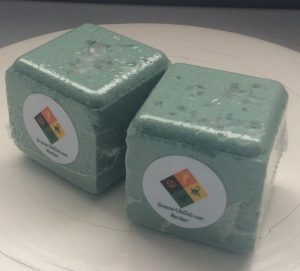 Short Product Description: If you want to love your skin, you want a bar of Patchouli Soap! 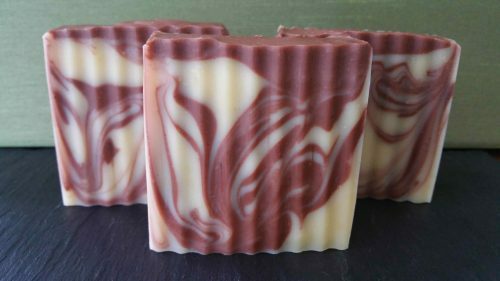 Made with Patchouli Essential Oil, and Carrot Puree, this bar has everything your skin craves. Earthy and beautiful.